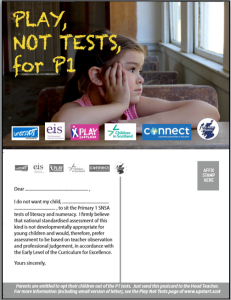 Since Upstart Scotland launched our ‘Play Not Tests at P1’ campaign in April 2018 (see launch document), all Scotland’s five-year-olds have been required to sit tests in literacy and numeracy (you can read about them and the political controversy they caused here). In August 2018 we produced a 2-minute animated video explaining why five-year-old children need ‘play not tests’ and began urging parents to opt their children out of the tests. We’ve produced postcards to make the process as easy as possible. 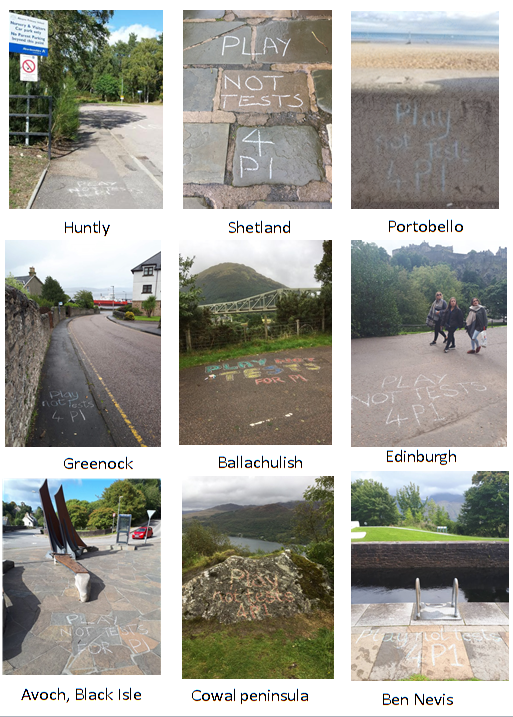 The postcards can be collected from ‘depots’ around the country (see current list), from the four other national organisations whose logo is on the card or by emailing us at info@upstart.scot. To see the message to the head teacher, click on the picture. Research shows NO long-term educational benefit to pressurising children in the three Rs at the age of five, but there may be long-term ill-effects in terms of mental health and well-being. As long as the P1 tests are there, it will be impossible for schools to provide the type of early years education that international research shows works best for the under-sevens. There has been considerable confusion around the right of parents to opt their children out of the tests but as this article in the Times Educational Supplement for Scotland points out, this is certainly permitted in ‘exceptional circumstances’. Upstart argues that the current situation is indeed ‘exceptional’. And, as a piece in the Herald pointed out, the ‘exceptional circumstances’ argument has been used in the past: in 2016, some 10,000 secondary students took advantage of it in respect of a controversy around Level 4 qualifications. 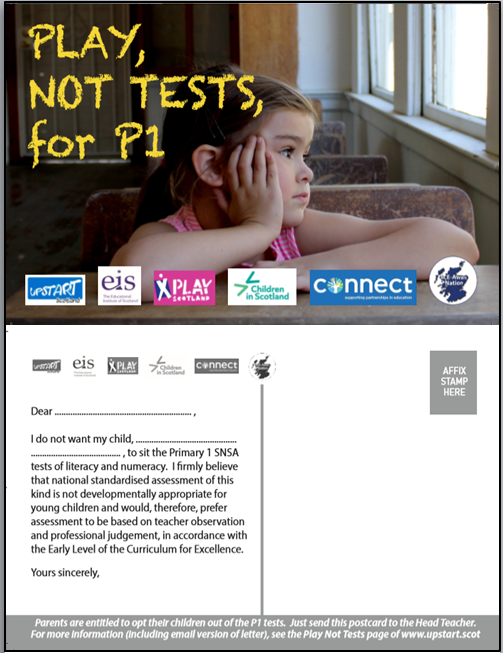 In autumn 2018, the Scottish Government ignored a parliamentary vote to ditch the P1 tests, instead setting up an Independent Review of the Primary 1 SNSA to report in May 2019. Upstart will submit evidence to this review, pointing out that all the deleterious effects of national standardised testing are particularly damaging for children under the age of eight, when children’s ability to process symbolic information is hugely variable and can be profoundly affected by physical, social, emotional and cultural factors. We have also submitted written evidence to a Parliamentary Education Committee review of the SNSAs in general and gave oral evidence to the committee on 30-1-19 (our contribution starts about 1 hour 20 minutes from the beginning). 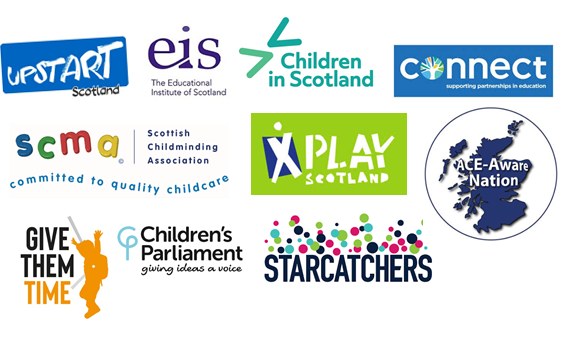 Upstart is working with a growing coalition of national organisations who believe firmly that Play Not Tests is the way to go in P1/2. 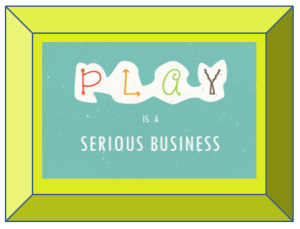 You can see our leaflet on Play Not Tests for P1 here. Copies are available by contacting us at info@upstart.scot. Postcards and leaflets will also be available at the meetings Upstart is arranging meetings around the country during the course of the 2018-19 school year. 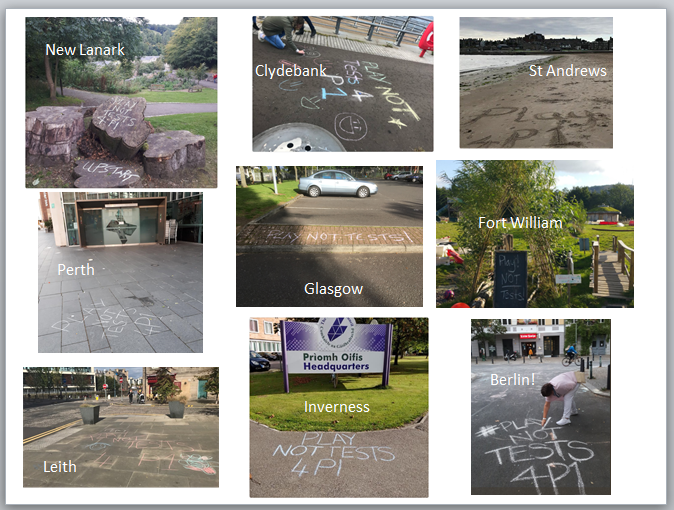 You can find out about these (and other events where Upstart speakers will be present) by registering for our monthly newsletter on the front page of this website or following us on social media: Twitter (@UpstartScot) and Facebook (Upstart Scotland). 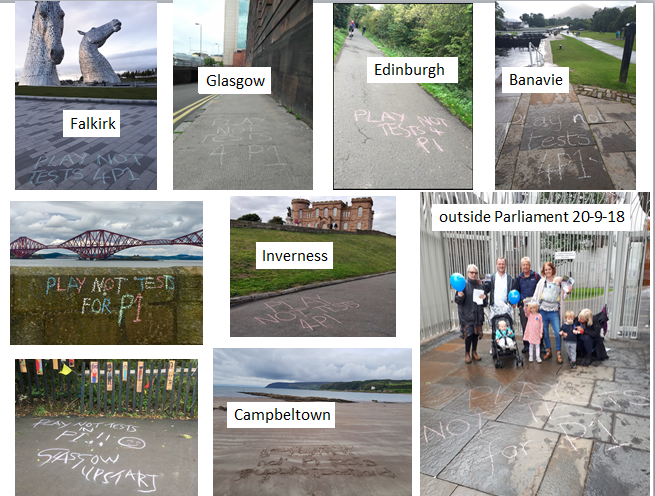 Upstart supporters also started a chalking campaign, with pictures on social media. Chalking stopped for the Scottish winter but we hope to get it started again in March, when the next round of P1 testing begins.